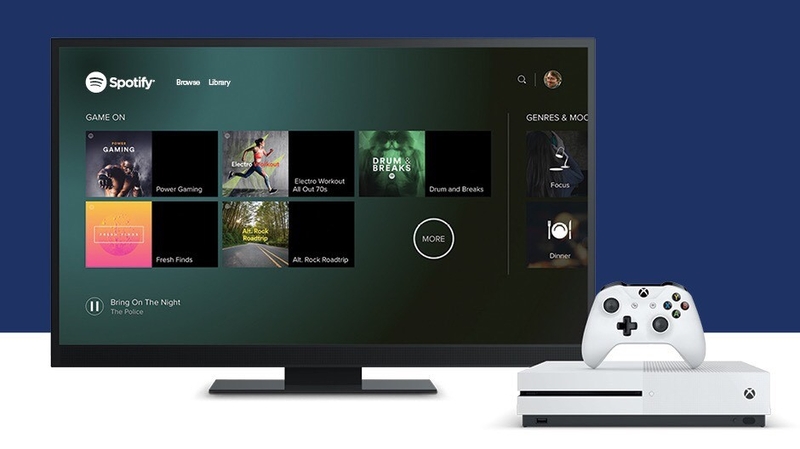 We had recently reported that Spotify app will be coming to Xbox One store. 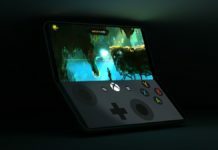 And a couple of days ago we also saw posted about Microsoft accidentally revealing Spotify running on Xbox and some screenshots of it as well. Well, Spotify is available for download on Store for users on Xbox today. 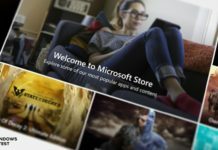 Microsoft has today posted a blog regarding its availability on their Xbox website. Starting today the new Spotify app is available on Xbox One in 34 markets* around the world. 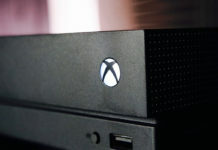 Now users can listen to music in the background when they are playing games on Xbox and that too for free. Spotify Connect is also supported by this app on Xbox. 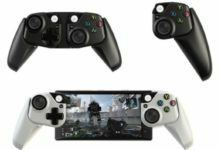 Spotify Connect allows you to control or change playback on your Xbox wirelessly by using the Spotify app on your phone, tablet or desktop and hence without the need of pausing the game. While Premium users will be able to listen to higher quality audio without ads. To download Spotify app for Xbox simply go to the Xbox app store and search for Spotify and download the official app. 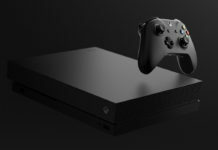 Please note that you must be using both Xbox and phone on same wi-fi to use Spotify Connect.